Melbourne’s first DIY neighbourhood improvement social experiment concludes in this workshop—the second in a two-part series—with first-time placemakers returning to MPavilion to swap tales from their 21-day rapid placemaking journey. 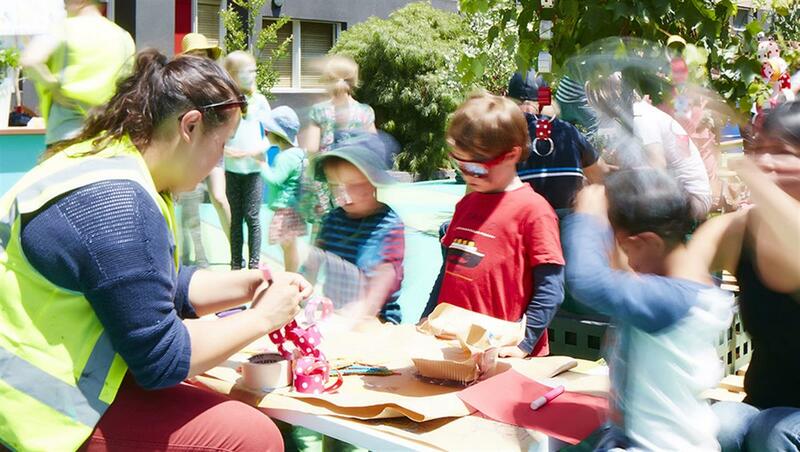 CoDesign Studio’s CEO and co-founder, Lucinda Hartley, facilitates this highly engaging community tell-all and reveals a replicable model for creating well-used and well-loved neighbourhood places. All curious placemakers welcome—even if you didn’t make it along to the first workshop!